Most of these shows are more appropriate for slightly older kids. So if you’ve got littles, or ones who are new to French Immersion, you might want to refer back to the 2015 post, because my son helped me grade those by an approximate difficulty level. Don’t worry, I checked; all of those shows are still on Netflix except for Zooboomafoo (which arguably was the most difficult show anyway). 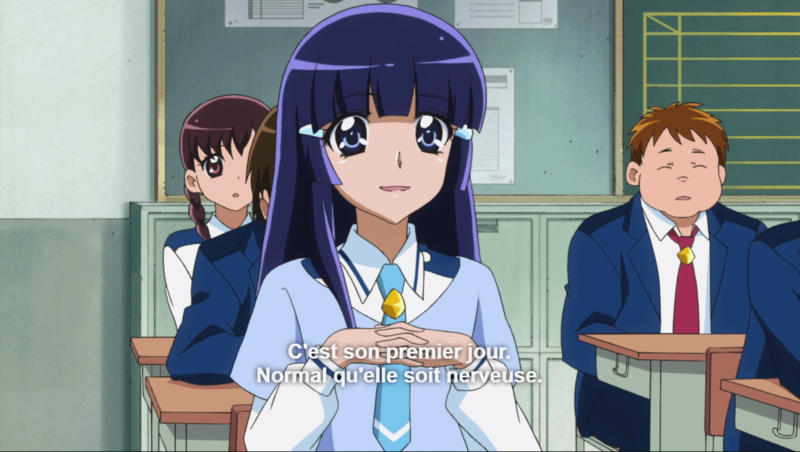 English is the default for all these shows, but all of them have the possibility of English and French dub and English and French subtitles. 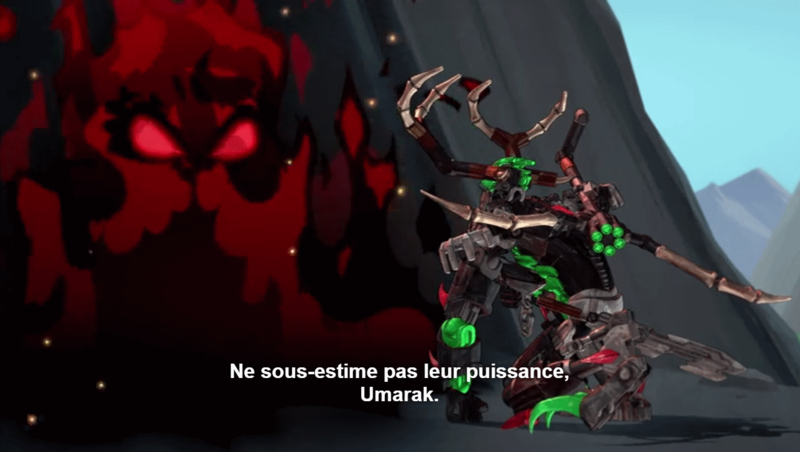 My son likes listening in French but having the English subtitles so he can puzzle out words he doesn’t know, or if they’re talking too quickly. 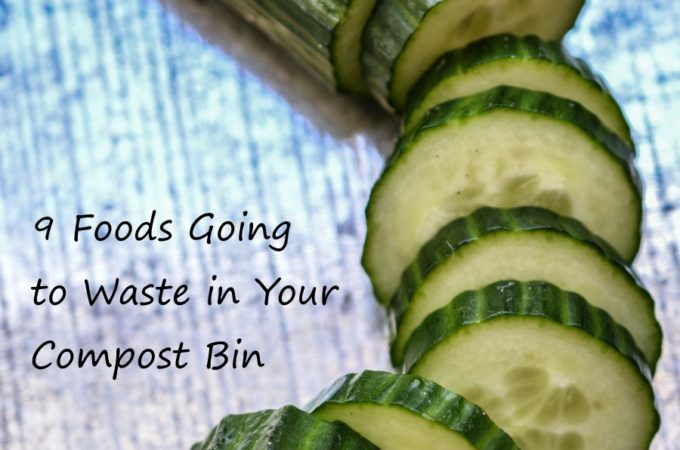 I’ll show you how to change it up to your child’s preferences. Select the speech bubble option on the bar, and choose your audio and subtitle preferences. 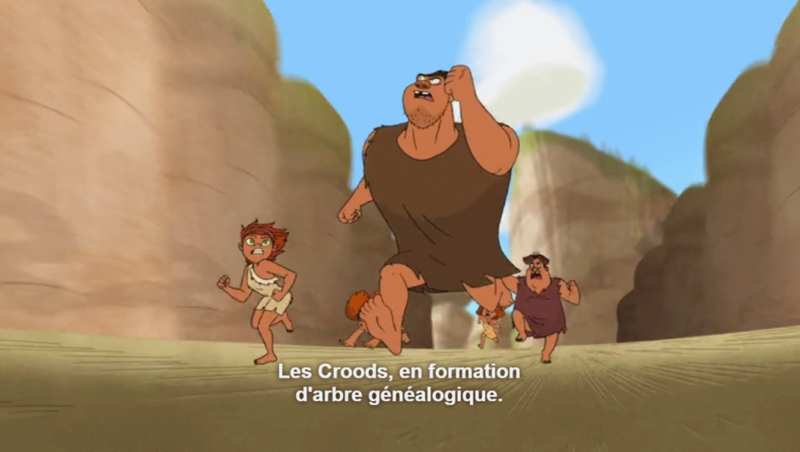 Dawn of the Croods is an 2D-animated television series that is produced by DreamWorks Animation based on the 2013 film. It came out in December, 2015, and it’s got one season so far available on Netflix – 13 episodes. 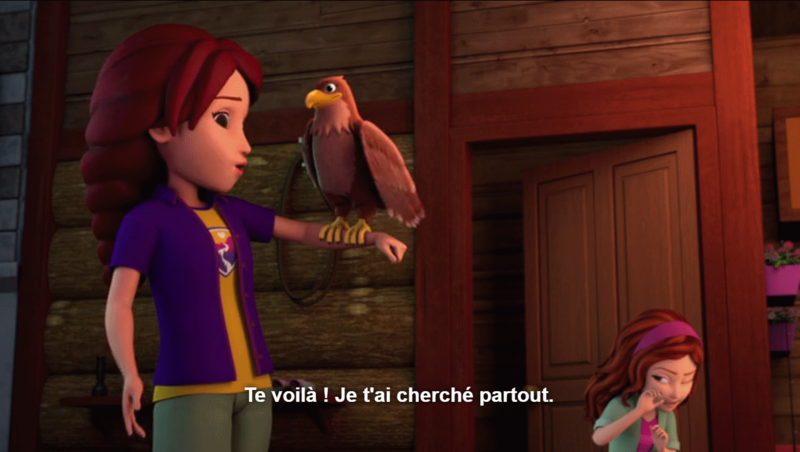 All are available in French and English dubbing and subtitles. 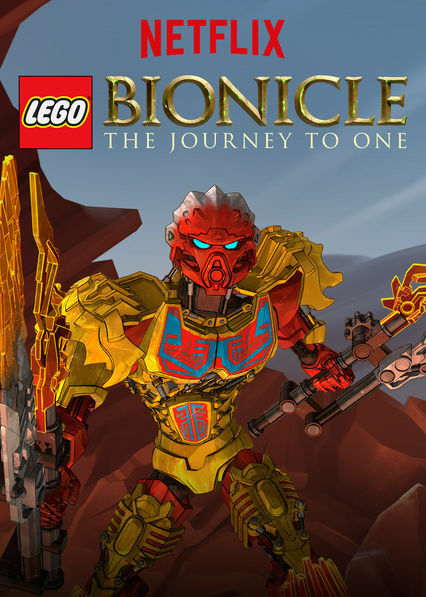 Lego Bionicle: The Journey to One is an animated web television series based on the Lego toy theme Bionicle. 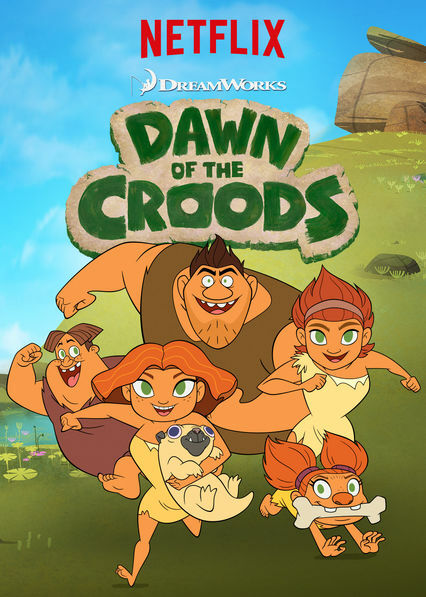 It came out in March of 2016, and like many of Netflix’s animated series, is being released in small drips as they finish producing the shows. There are three episodes available now, and the next installment is due out in July. 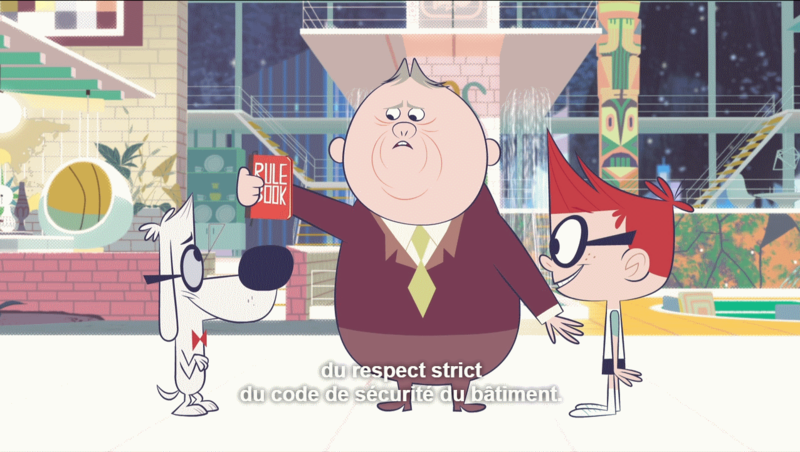 All are available in French and English dubbing and subtitles. 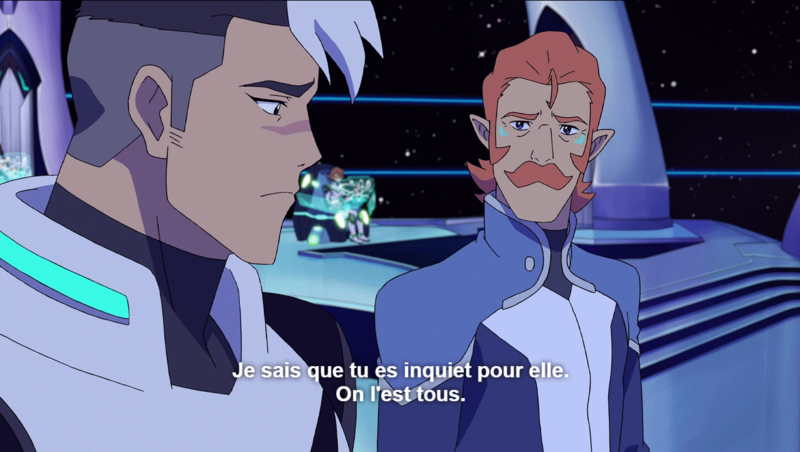 Voltron: Legendary Defender is a reboot of the 1984 Voltron series, and its animation is a mix of anime influence for characters and CGI for action sequences. Buckle up, kids, this one’s great for the whole family with its mix of humor that hits both the adult and kid markets, especially if you’ve got nostalgia for the original series. The series premiered on Netflix just this month with the release of all 11 episodes in the season (technically 13 if you count the hour-long pilot as three 20 minute shows). The Full House kids have all grown up and they’re moving back home. In Fuller House Widow D.J. 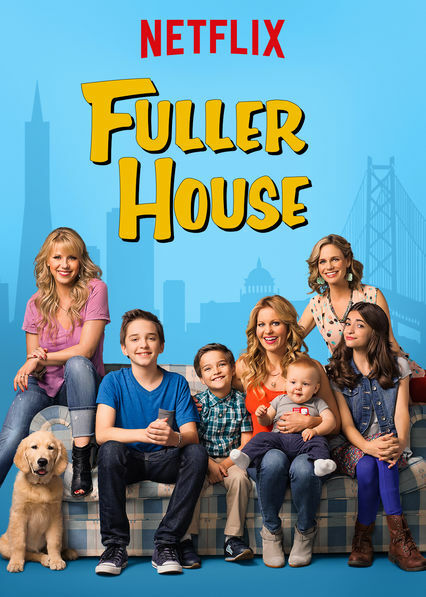 Tanner-Fuller lives in San Francisco with sister Stephanie and single mom Kimmy Gibbler. In fact, the only original crew missing from the new cast are the Olsens. Netflix released the initial 13 episodes of the first season in February. The series was renewed for a second season, so we’ll be seeing the second season soon! 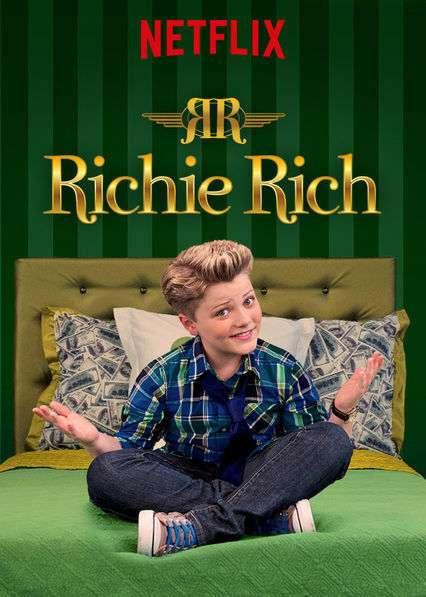 Netflix has two seasons out of Richie Rich for a total of 21 episodes. 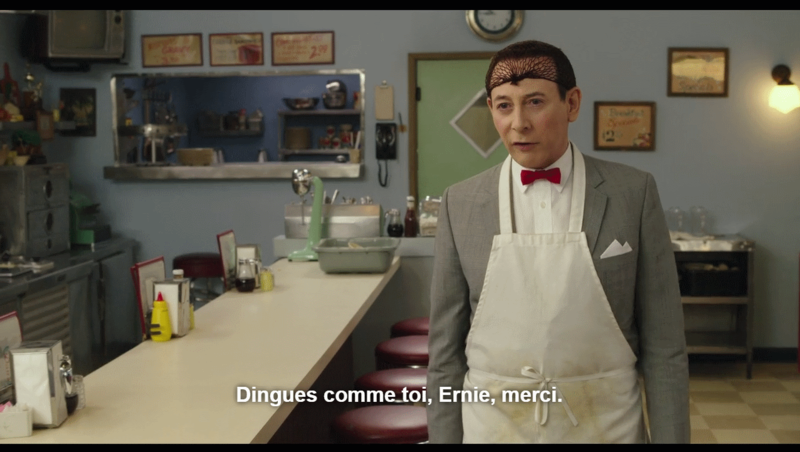 All are available in French and English dubbing and subtitles. Were you a fan of the old Rocky & Bullwinkle as a kid? 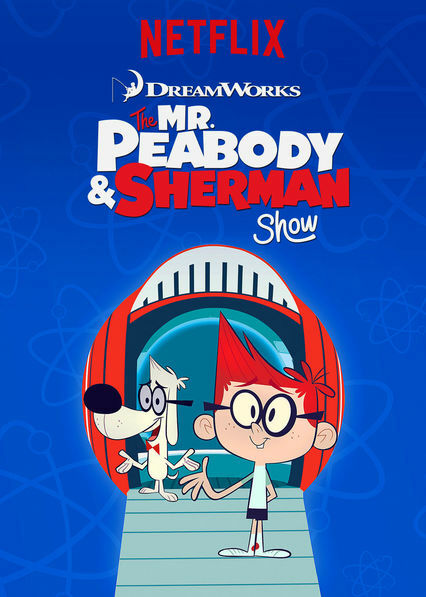 Netflix released a whole series based on the occasional segment that was Mr. Peabody & Sherman. Two seasons are out already, and supposedly they had ordered 78 total episodes, so we’ll be seeing more. 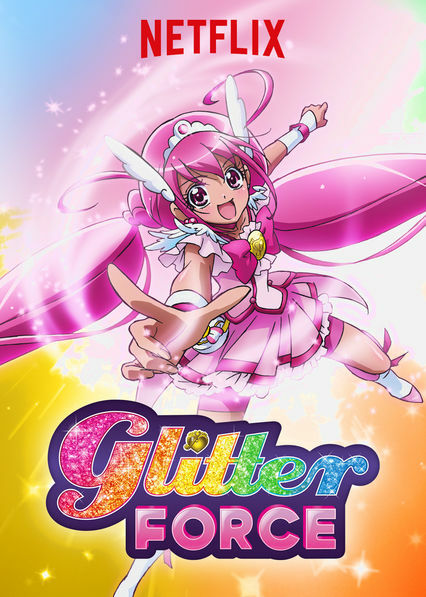 Netflix ordered an English adaptation of this 2012 anime series from Japan. 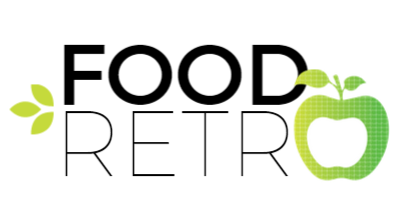 20 episodes are currently available for viewing. 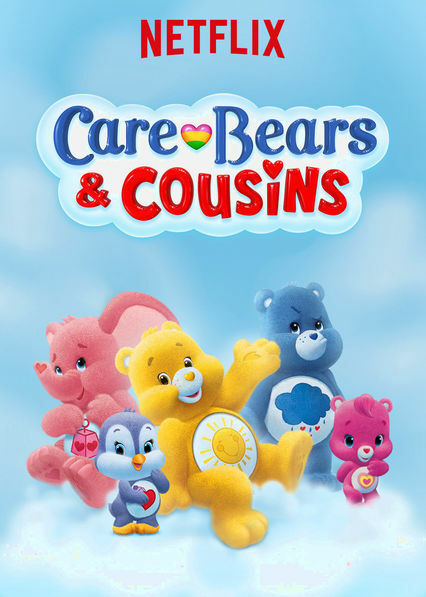 Netflix salvaged Care Bears: Welcome to Care-a-Lot and ordered a continuation of the CGI animated series. The seasons are 6 episodes long, and 2 seasons are currently available for watching on Netflix. 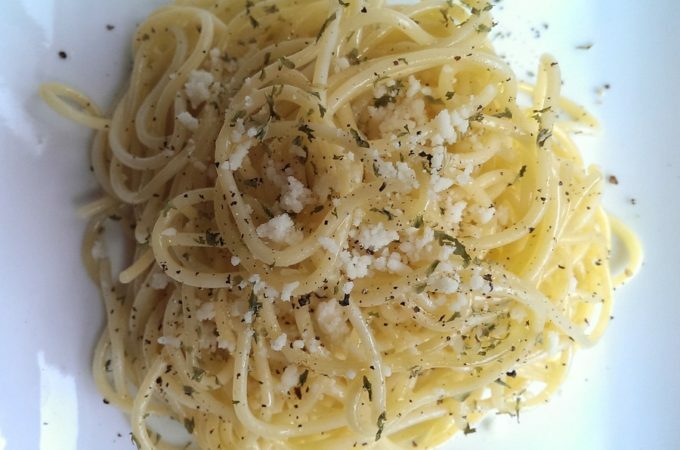 This one’s not a TV series! 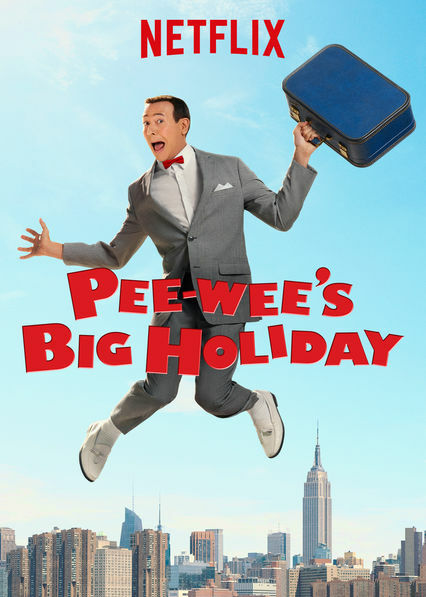 But nevertheless, if you’re in for some nostalgia, Netflix released a brand new Pee Wee Herman movie this year. 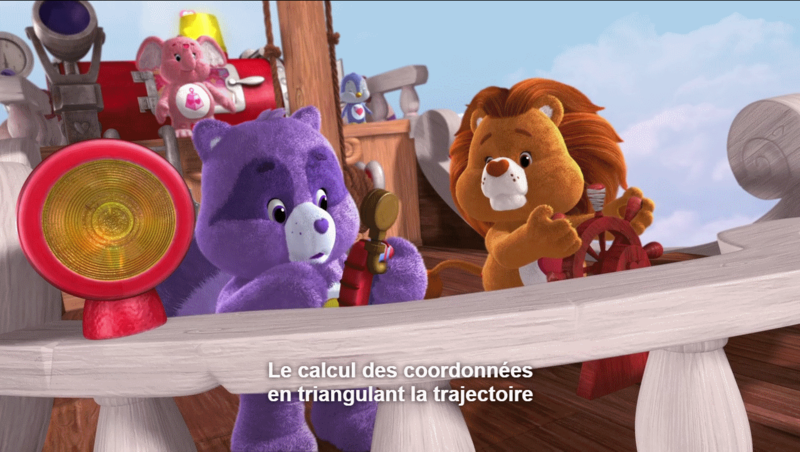 It’s available in French and English dubbing and subtitles. Like Bionicle, Netflix recently released a series on the girl-geared Lego Friends. Four episodes are available so far. Any other tips for French in the US would be greatly appreciated! 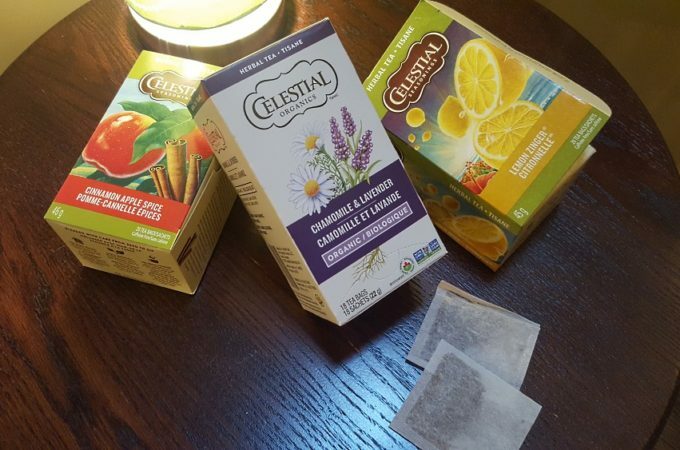 I am teaching Core French and have gone through your amazing list. Typically, I like the mouth to go with the speaking, so I would rather avoid most real life episodes listed here. 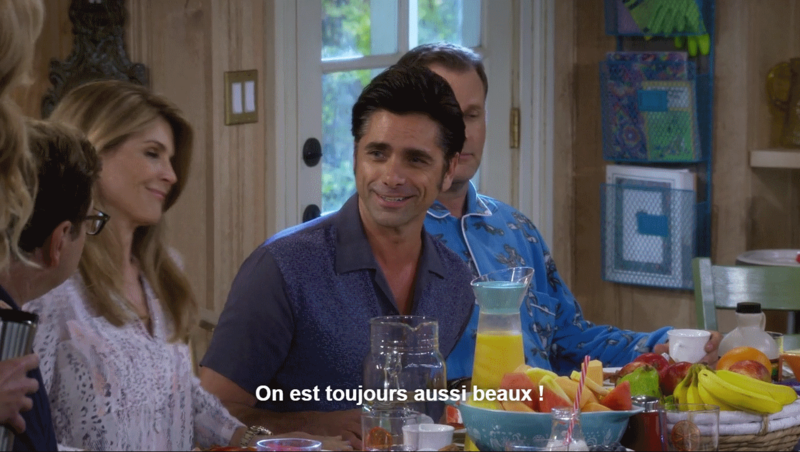 Wouldn’t it be nice if there were Francophone actors making sitcoms suitable for young learners.